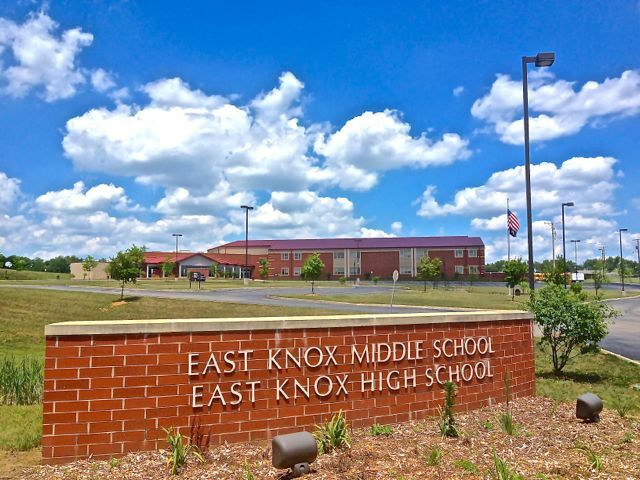 The East Knox School District offers K-12 education at the East Knox Elementary School, East Knox Middle School and East Knox High School. The East Knox School district spends approximately $4,560 per student each year and offers a ratio of 15.9 students per teacher. Kenyon College is a small school, is one of the nations renowned liberal arts institutions is located in nearby Gambier. Kenyon sits on a beautiful 1,000-acre campus only 45 miles from Columbus, Ohio's state capital. The campus includes a 480-acre nature preserve that boarders the Kokosing River.